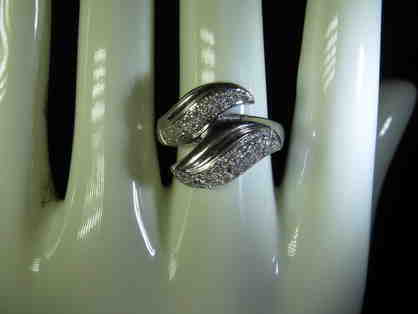 #60: Diamonds in Silver Ring! 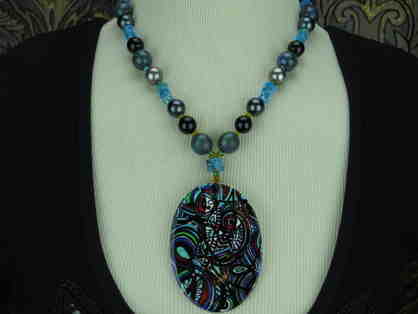 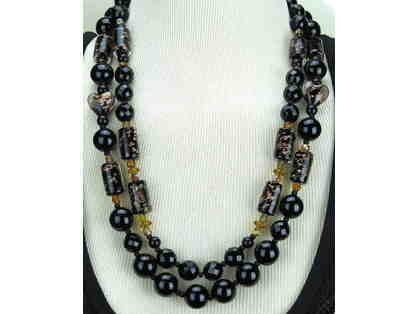 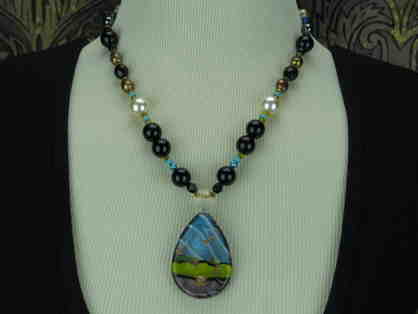 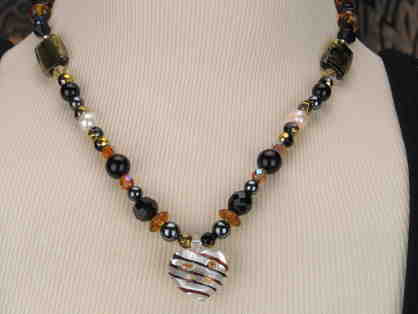 VIVACIOUS Necklace w/South Sea Shell Pearls, Onyx, FW Pearls and Hematite! 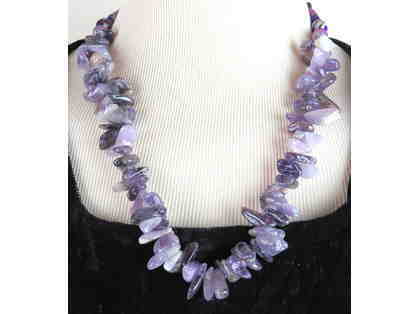 Unique GEMSTONE NECKLACE #394 features LARGE chip AMETHYST! 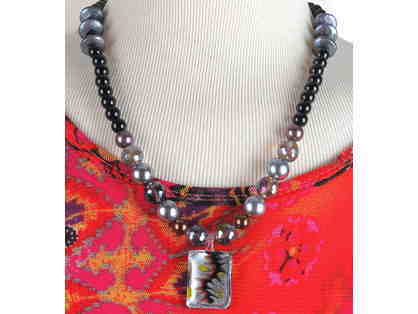 Unique GEMSTONE NECKLACE #344 & 345 ENSEMBLE: TWO NECKLACES=THREE LOOKS! 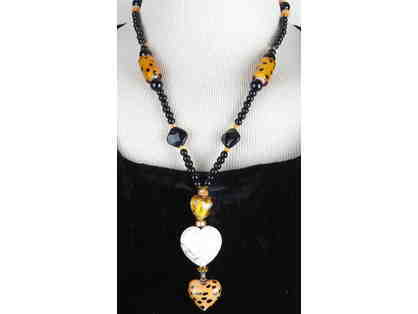 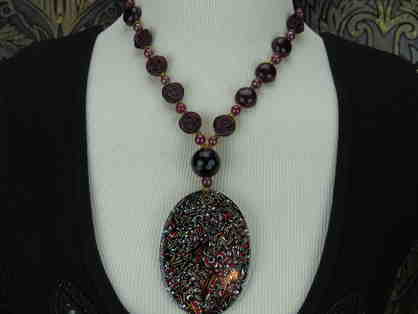 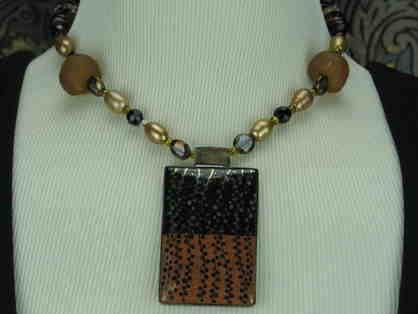 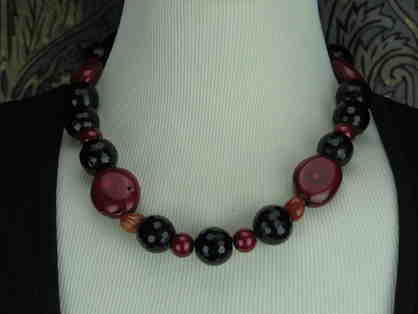 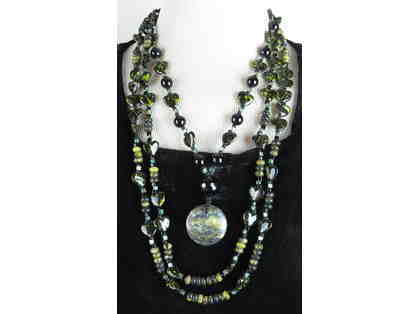 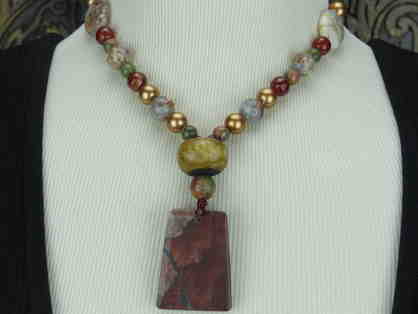 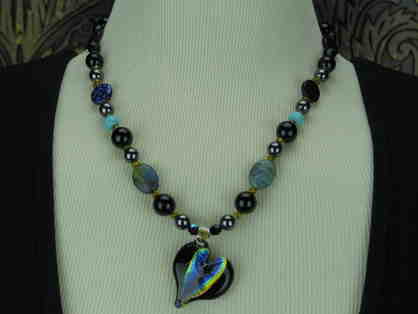 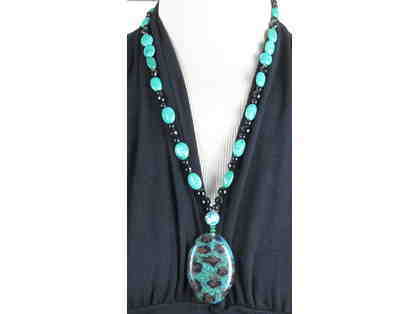 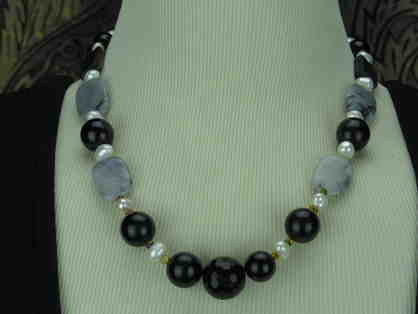 Unique 1/KIND GEMSTONE NECKLACE #439 features inlaid MOP and Onyx! 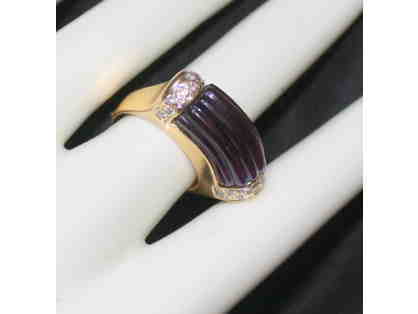 ULTRA COUTURE "BAMBO CUT" DEEP AMETHYST, DIAMOND RING IN 14 KT GOLD! 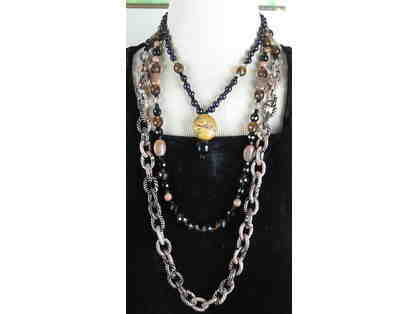 TWO NECKLACES=THREE LOOKS! 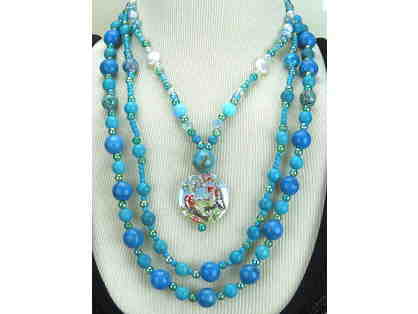 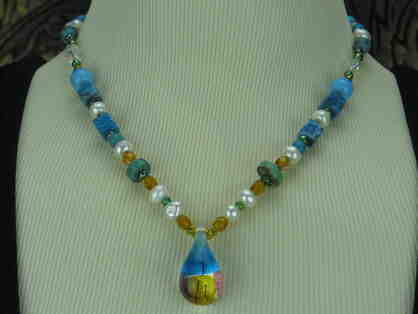 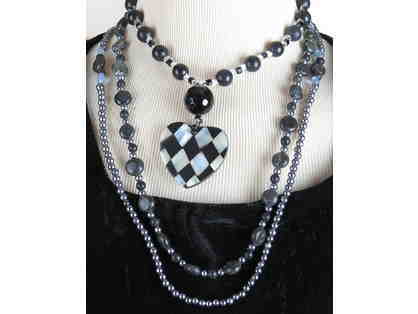 1/KIND GEMSTONE NECKLACE #288 & 289 ENSEMBLE! 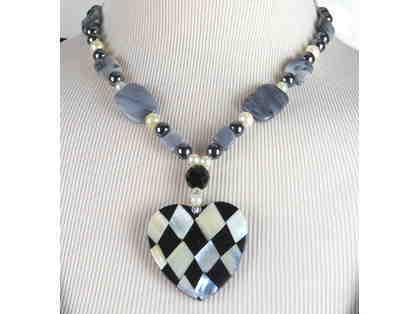 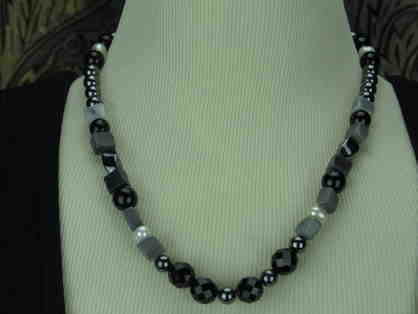 Tuxedo Junction: Necklace features Black Onyx, Pearls and Mother of Pearl! 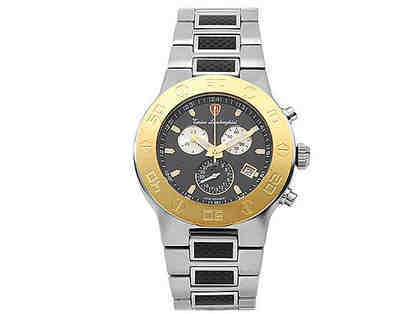 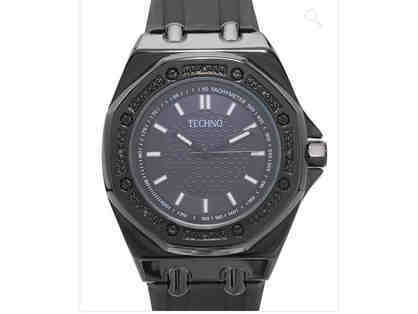 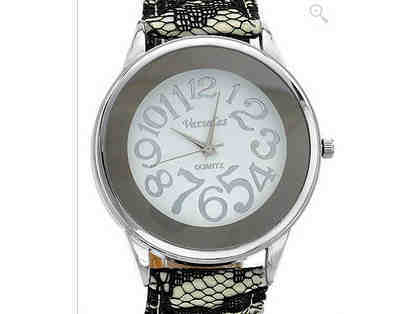 TECHNO Brand New Watch with Black Diamond Accents!